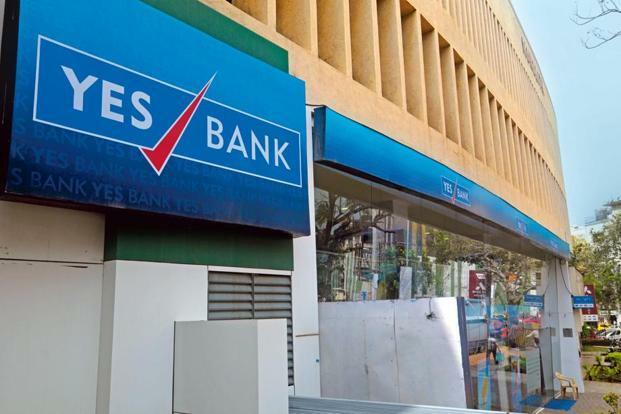 Midsize private sector lender Yes Bank has raised $400 million in syndicated loans from lenders in Taiwan and Japan for on-lending to clients. It exercised a greenshoe option to raise $250 million in a five year commercial loan from 17 Taiwanese banks, a statement said. In Japan, it raised JPY 16.5 billion or $150 million from eight lenders in a one-year loan in a maiden transaction, it said. This borrowing will be used for on-lending through its international branch at GIFT City, Ahmedabad. Its overall foreign asset book had stood at $1.4 billion as of September. “Our maiden samurai transaction in Japan and strategic syndications in Taiwan demonstrate the Bank’s ability to tap varied resource pools at competitive prices,” its managing director and chief executive Rana Kapoor said in a statement. This the second time the bank has raised money from Taiwan, after a $130 million loan from 10 banks last year, it said, adding that this year it had commitments of $355 million. At 2.15pm, the bank scrip was trading 0.34% up at Rs314.25 a piece on the BSE, as against 0.57% gain on the benchmark.